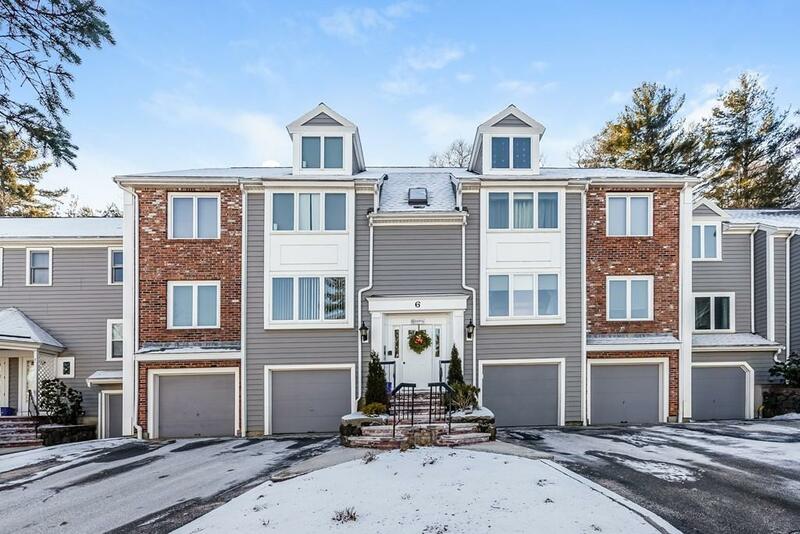 Fabulous 6 room Oak Knoll Condo within minutes to highway and commuter rail. 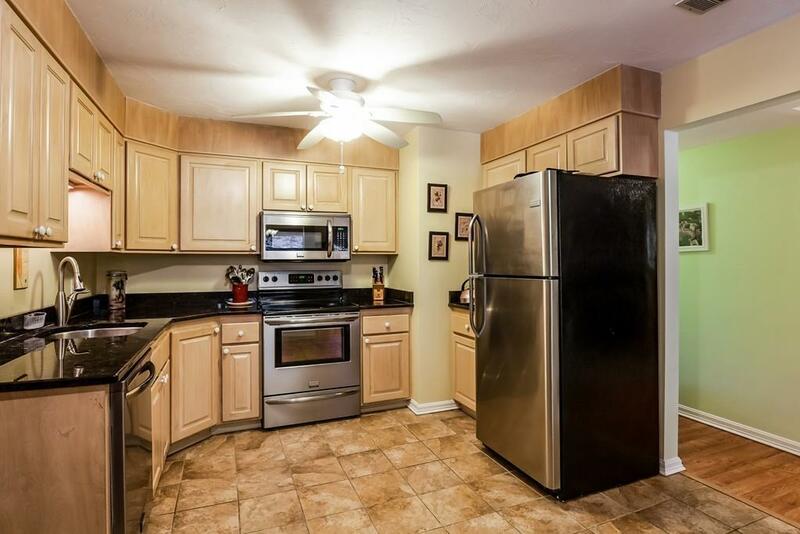 Kitchen features granite counters, tile floor and stainless steel appliances. 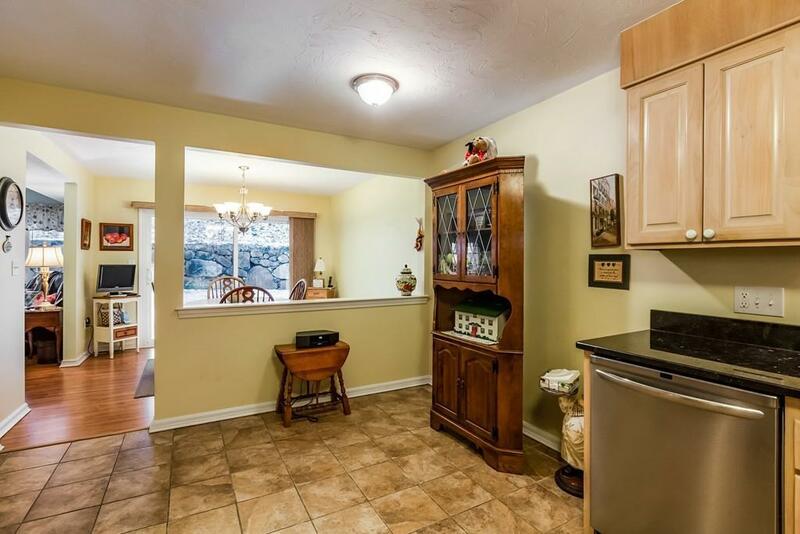 Spacious fireplaced living room with windows that overlook wooded back area. Dining room has slider to patio. Master bedroom with master bath. Second bedroom and hall bath complete your 1st level. Finished lower level can be used as a family room or play room. Complex has newer siding, roof and mostly new windows. Newer hot water heater and garage door opener. Central air compressor(4 years). Listing courtesy of Theresa Godin of Conway - Canton. 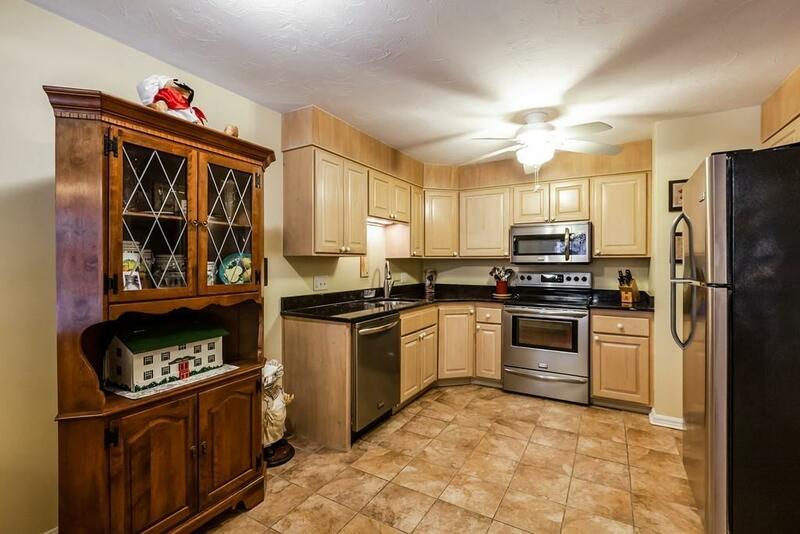 Listing provided courtesy of Theresa Godin of Conway - Canton.